If the 20th century was the century of the machine, the 21st century will be the century of the computer. Automation and digitization will drive and be driven by many ongoing megatrends. We have to ask ourselves, “What role can a specialty metal chemical company play in shaping this future and making it better for everyone?” Two trends in particular are worth exploring a bit. Urbanization is accelerating as people join the knowledge economy and the middle class. Standards of living will continue to increase as we reduce pollution and make necessities affordable. Transportation becomes increasingly important with urbanization, for movement of people within and between cities, and for movement of goods around the globe. 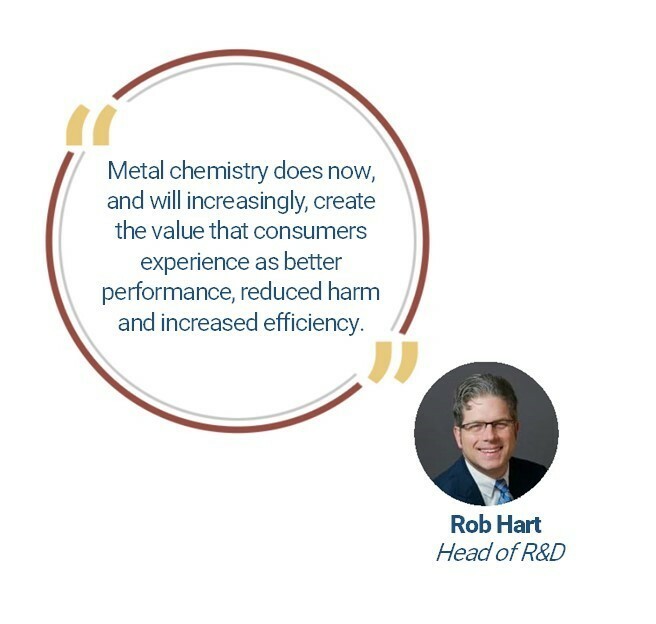 Metal chemistry does now, and will increasingly, create the value that consumers experience as better performance, reduced harm and increased efficiency. The UN estimates that in the next 60 years or so, the number of people living in cities will be larger than the number of people currently alive. These people need places to live, which means that durable, inexpensive, standardized and benign building materials will increasingly be required for utilities, construction, insulation and furnishing. Plastics, catalyzed by metals like bismuth, chromium and titanium, are attractive alternatives to traditional building materials like wood, concrete and metals. In many cases, plastics are lighter, easier to work with, less expensive, and have a lower overall environmental footprint. 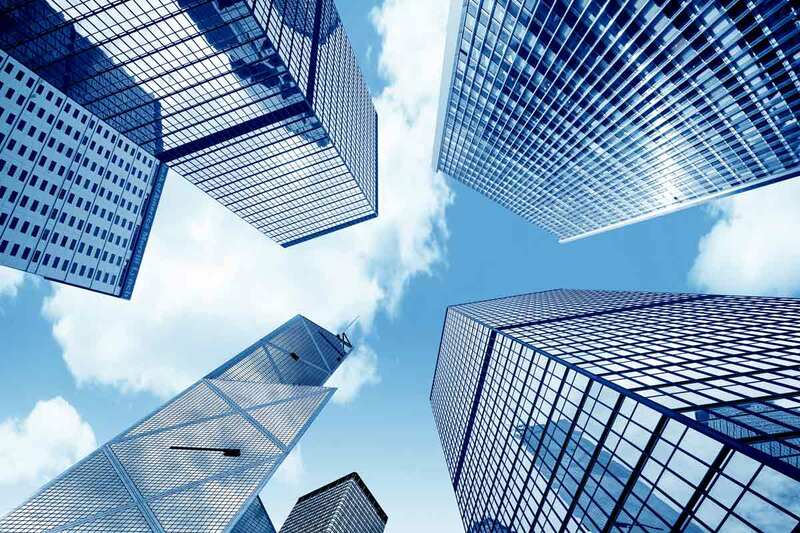 Improvements in polymerization chemistry and processes brought about by metal-based catalysts and additives could have a significant impact in helping the 21st centuries urbanites enjoy comfortable, productive, and safe lives in our new and growing cities. For these new cities to be safe and pleasant, two competing forces will need to be balanced. Goods will need to be delivered to these places over the surface and/or over the water. While electrification will make decreases in terrestrial transportation emissions possible, marine transportation will continue to require combustion engines. The IMO 2020 standard will significantly impact what is currently the largest source of atmospheric sulfur pollution. Cobalt, nickel and molybdenum are being deployed to meet this need at refineries and the technology is advancing to create the desulfurization catalysts and precursors that will help refineries and energy technology firms to improve the performance of these critical metal chemicals. What good is a nice home in a modern city if the sky is smoggy and acrid? Automation and intelligent systems are already making personal transportation more convenient and more enjoyable. These advances will also make our roads and our journeys on them safer. We all looks forward to the day when improved active safety systems dramatically reduce the number of accidents and therefore the number of lives that need to be saved by passive safety systems like seat belts and airbags. However, the life-saving metal chemistry that inflates airbags will still be needed for the rare crash that does occur. In addition, autonomous cars will offer occupants the opportunity to assume non-driving postures: rear-facing, reclining, even lying down. These postures will present challenges to safety systems. We anticipate increased demand for airbags as part of these safety systems. Metals are playing an important role in burn-rate modification and oxidizer chemistry in unique ways. Some 50% of technologically generated energy is lost to friction. By some measures, it’s the biggest problem in the world. Increasing fuel economy standards are pushing lubricant manufacturers to develop and use ultra-low viscosity oils that require new additive chemistry to achieve performance. Metals may offer ways to increase the performance and reduce the harm caused by the legacy additives. In addition to the established roles of metals for anti-wear and detergency, new chemistries are showing promise as dispersants and friction modifiers. Every bit of friction that can be reduced helps ensure that the energy we generate gets used beneficially. The 20th century saw more people enjoy longer, healthier, and more fulfilling lives than any time in history. The 20th century also saw humanity face it’s most difficult challenges ever. The 21st century will likely be the same in many regards; profound obstacles, and with them, unimaginable advances. Urbanization and transportation will be places where the metal chemistry industry can have a significant impact. In the coming weeks, we will post a few more articles talking more specifically about our efforts to meet these needs.